With about two weeks left in 2018, time is running out to take advantage of the “home for the holidays” sales incentives by M/I Homes. The promotion, available on all of its Houston-area communities, includes GE appliances, a Sonos-brand sound system, and paid closing costs on new and move-in ready homes. For a limited time, special financing opportunities are available on select move-in ready homes. 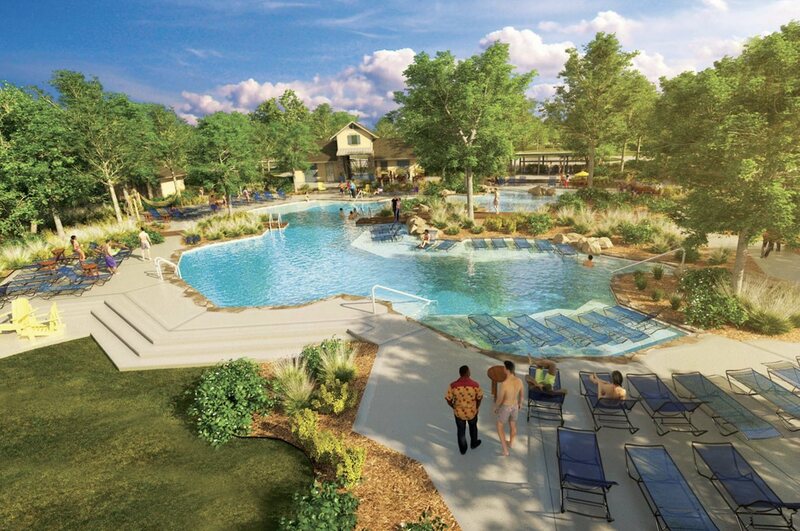 Spread over 10,000 fun-filled acres in Missouri City, TX, Sienna Plantation is a master-planned community that offers residents a world of action-packed amenities to explore year-round — from lush wooded landscapes to miles and miles of hiking and biking trails. Sales for available homes start at $254,990, with sizes ranging from 1,698 square feet to 2,651 square feet in three- to four-bedroom floorplans. Sienna Plantation has a total of four move-in ready homes currently for sale. 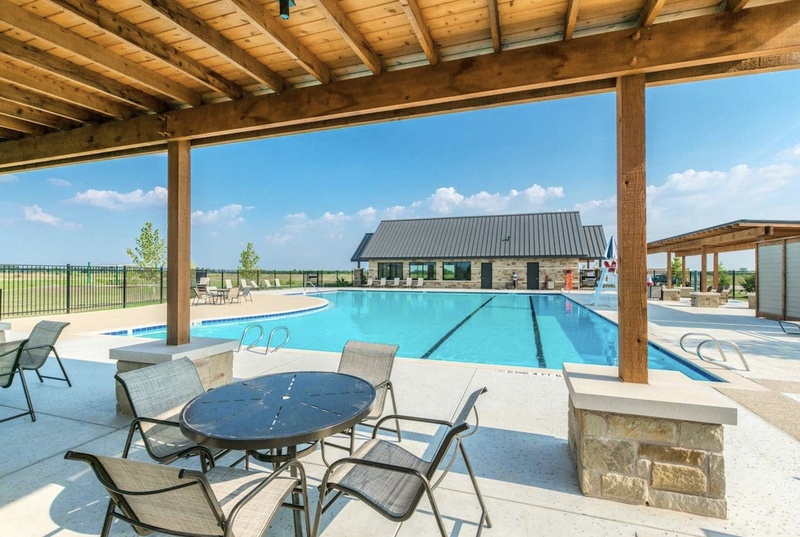 The Tavola community in New Caney features many exclusive outdoor activities for active homeowners, including zip lining, hiking and swimming. Available homes range from 1,843 square feet to 3,317 square feet and are available in three- to four-bedroom floorplans. Tavola currently has a total of six move-in homes currently for sale. Enclave at Katy is located just thirty miles from Houston. The community boasts both single- and two-story homes that range in size from 2,100 square feet to 3,651 square feet, available in three- to five-bedroom floorplans. 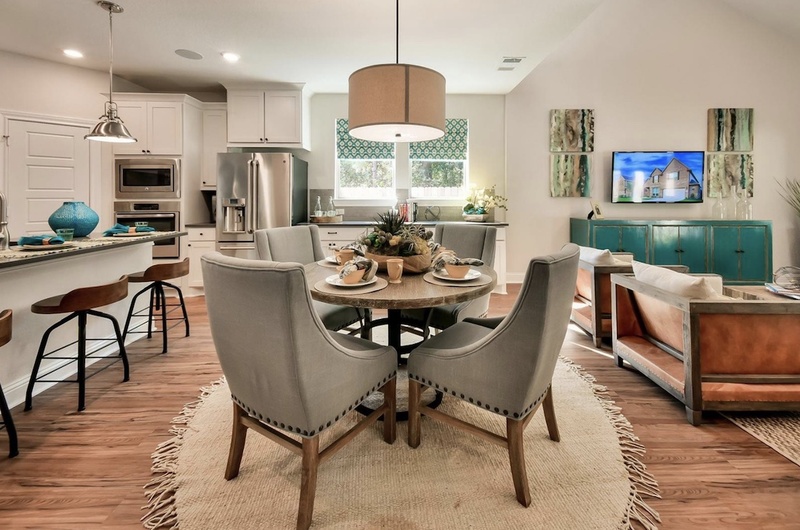 Currently, Enclave at Katy has six move-in homes available. Pricing starts at $287,490. The Rosehill Reserve community is located in Tomball. It offers a resort-style pool, scenic walking trails and tranquil lakes. Rosehill Reserve has a total of 12 quick move-in homes currently for sale, with pricing starting at $247,490. The NorthGrove community is located in the heart of breathtaking Magnolia. It is a fully walkable neighborhood set within 200 acres of preserved lush green space. Pricing starts at $311,990, with four move-in ready units available immediately for purchase. 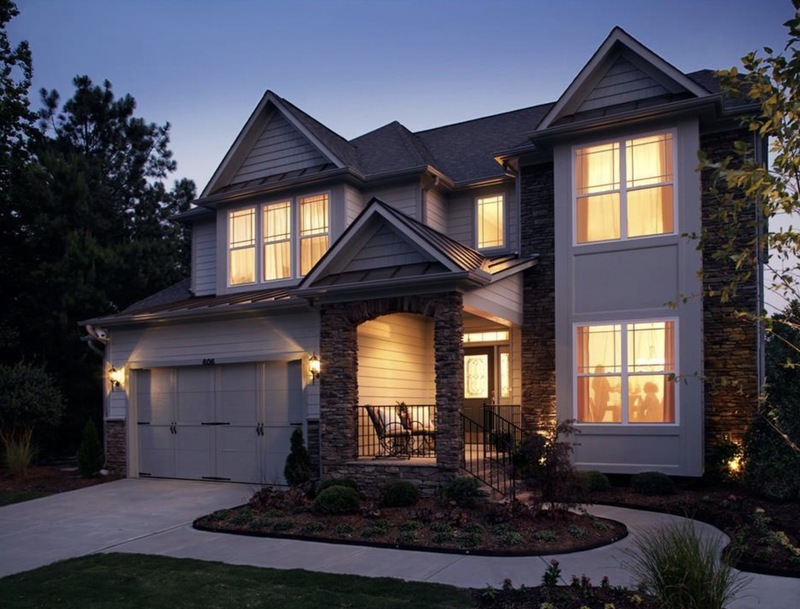 M/I Homes goes above and beyond to defy customer expectations with every community they design. They implemented a unique set of building standards that exceed traditional requirements. The “whole homes building standards” are a combination of innovative construction methods and superior design, ultimately resulting in better-built, more efficient homes. M/I Homes stands behind its better building standards program with a 15-year transferable structural warranty on every home. The prolific developer is also keen on providing homeowners with the latest in green technology. Customers can expect to see significant energy savings in comparison to homes built to standard code — saving as much as 30 percent on energy use and utility bills. Don’t delay — the special winter incentive is available only through December 31st. 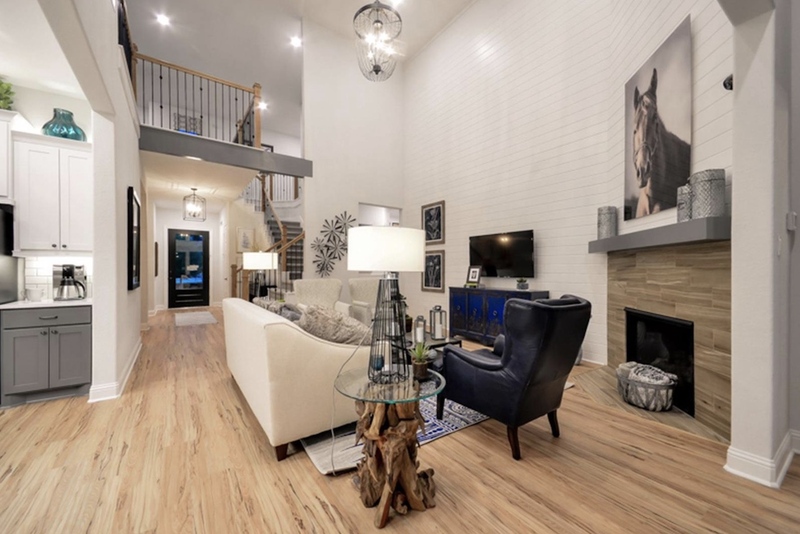 Start the new year in a brand new home by M/I Homes.